What is a Writer / Blogger? A Writer / Blogger develops written content for advertisements, books, magazines, movie and television scripts, songs, and online publications. Their brilliance is exhibited by conjuring up new and interesting ideas, and conveying them to the audience in an engaging way. What Does a Writer / Blogger Do? A Writer typically produces written copy in the form of books, editorial articles, screenplays and promotional marketing material, while a blogger is a person who writes his ideas, thoughts, expertise, or interests online. A Writer and Blogger are similar in nature in that they are creative, organized and disciplined and possess excellent research skills along with a passion for the written word. They both establish their credibility with editors and readers through strong research and the use of appropriate sources and citations. How Do I Hire a Writer / Blogger? A college degree is generally required in hiring a writer, but for a blogger, having excellent writing, editing and proofreading skills are already sufficient. Both professions should exhibit creativity in coming up with relevant, interesting topics, and they should be proficient in grammar and punctuation. These qualities and skills make up an ideal writer that a business or organization must hire. To find a quality Writer/Blogger, it's best to seek the help of outsourcing companies like STAFFVIRTUAL. 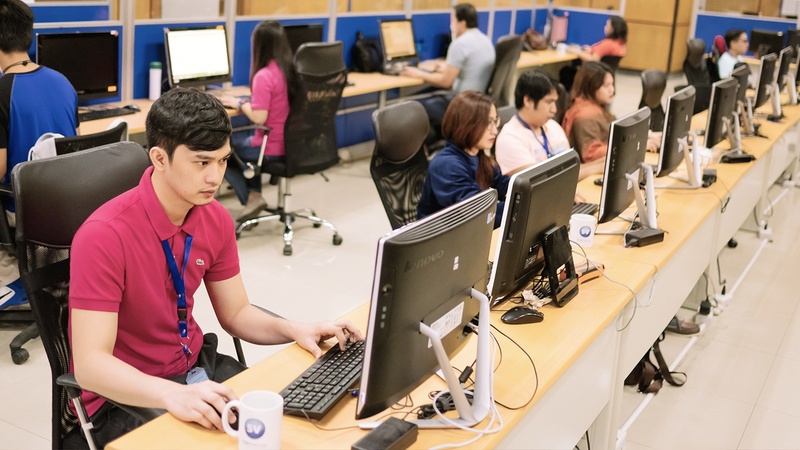 Our experience and capabilities honed over almost ten years in the outsourcing industry ensure that you'll not only get a competent employee, but a motivated one as well. How Much Does a Writer / Blogger Cost? The starting salary for writers is generally low. This is due to publishing industry changes and the fact that their pay really varies according to the medium writers work in. As for bloggers, the only way a good rate is possible is if they have built a name as a blogger. How many Writer/Bloggers in the Philippines do you need?